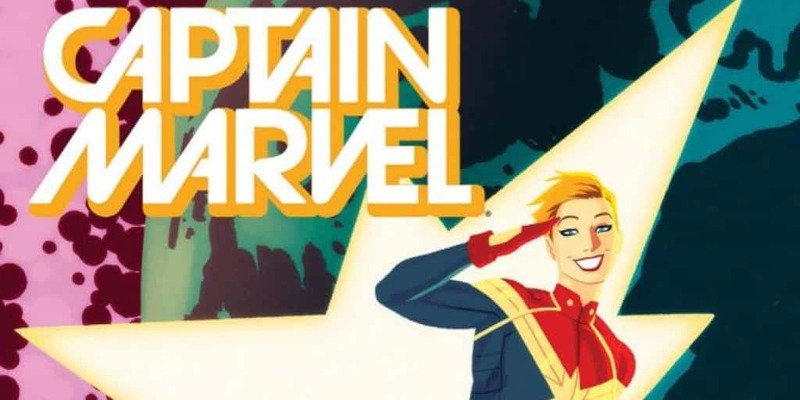 Captain Marvel Finally Gains Directors | Nerd Much? According to Variety, Captain Marvel not only has one director, but two, Anna Boden and Ryan Fleck. Though both are known for working as a team on several projects, like Mississippi Grind and Half Nelson, Anna Boden heralds the first Marvel movie to be directed by a lady. In addition to the first Marvel movie that stars a lady protagonist as well, who will be played by Brie Larson (known for her role in the 2015 film Room). Larson, understanding the potency of her role as Captain Marvel, has stated that the character is “a bridge between worlds”, like so many other heroic women in our ancient myths. As, Captain Marvel often travels between space and Earth, and her home lies between the two. That said, it hasn’t been made clear exactly which incarnation of Captain Marvel the movie will be using, as there are quite a few and not all of them as fully fleshed out as the more popular comics like the Avengers. Most characters seem to take on the name of Captain Marvel briefly before either passing it on to someone else or making their own name. After that, some of these characters acquire their own series and leave the name of Captain Marvel far behind. Captain Marvel will be launching in theaters come March 8th, 2019. So there’s plenty of time for Boden and Fleck to work with Larson and glean a coherent story out of all the comics that took the name of Captain Marvel. For more on Captain Marvel and other superhero flicks, check out our massive list of upcoming superhero movies here.